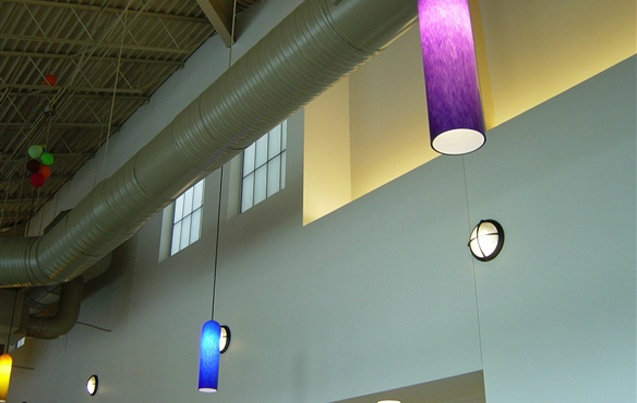 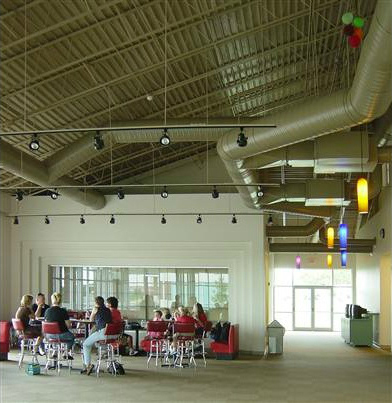 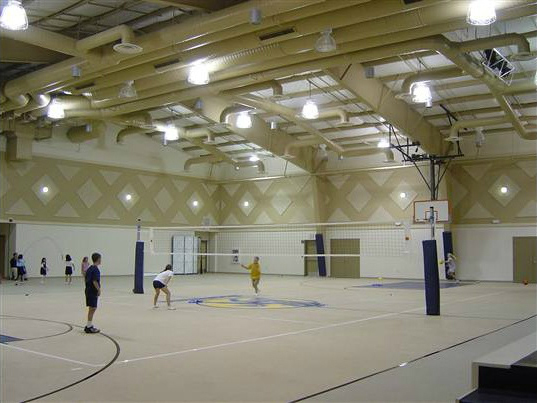 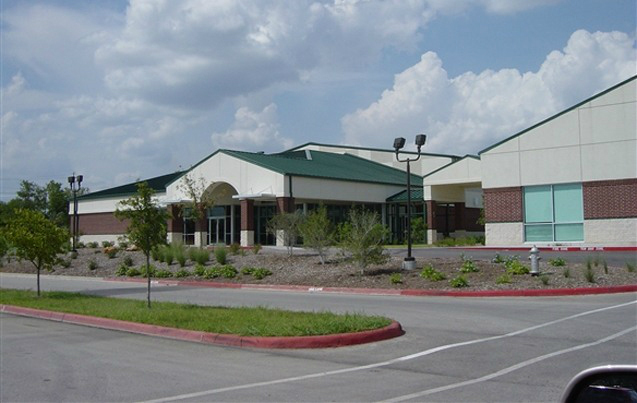 $1.8 - Located in Austin, Texas, the private elementary school at Shoreline Christian Center needed a gymnasium, auditorium and social space. 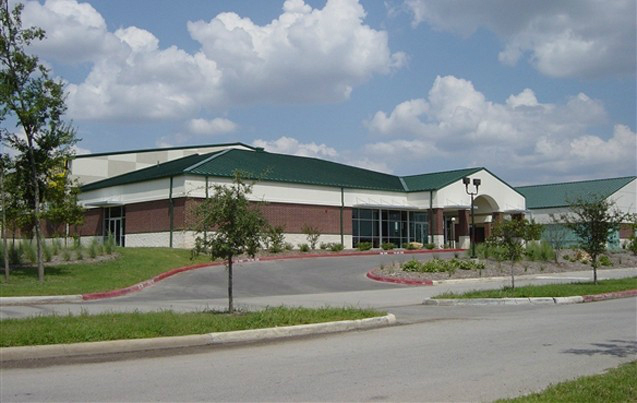 This project is a combination of a pre-engineered metal and steel frame structure with brick and plaster veneer. 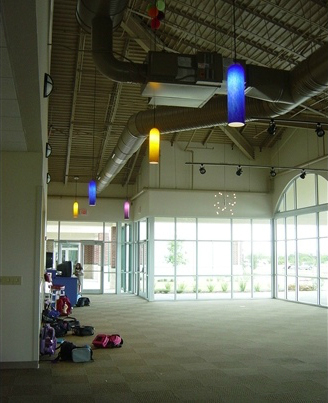 The space primarily supports both the Church's Youth Program and the attached elementary school, and secondarily, the Church's special events. 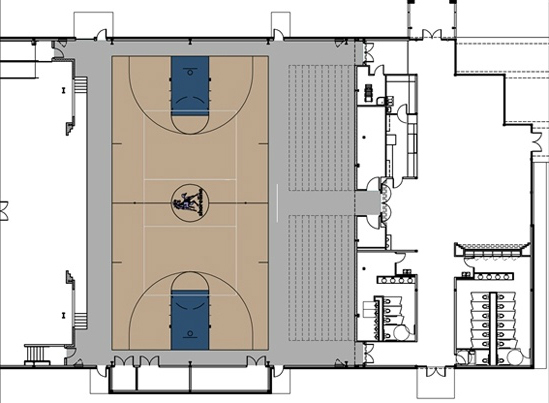 The new building offers: a full-sized gymnasium; a theatre with state-of-the-art sound system, fly system and backstage; and, an open lobby/cafe area with snack bar, cafe seating, restrooms and general gathering space.